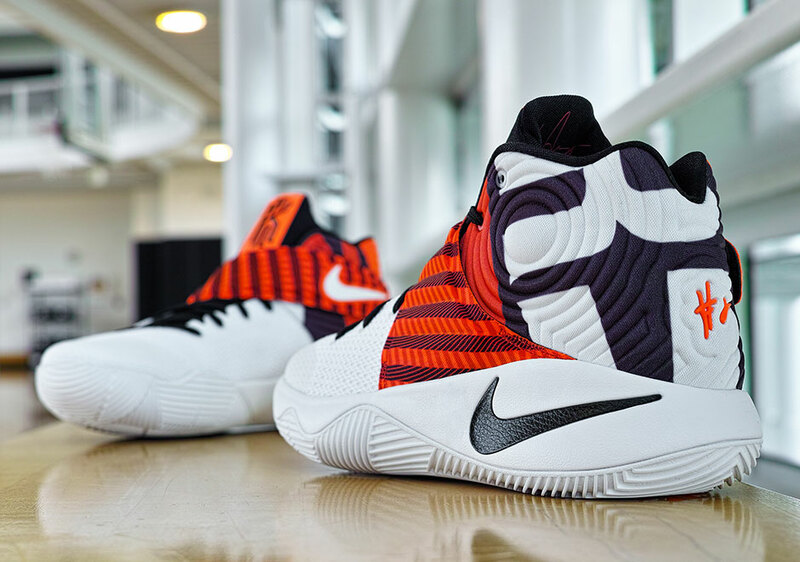 Does Kyrie have an effective crossover dribble? Just ask Brandon Knight, or any other guard that had the unfortunate task of D-ing up the Cavs floor general over the last few years. 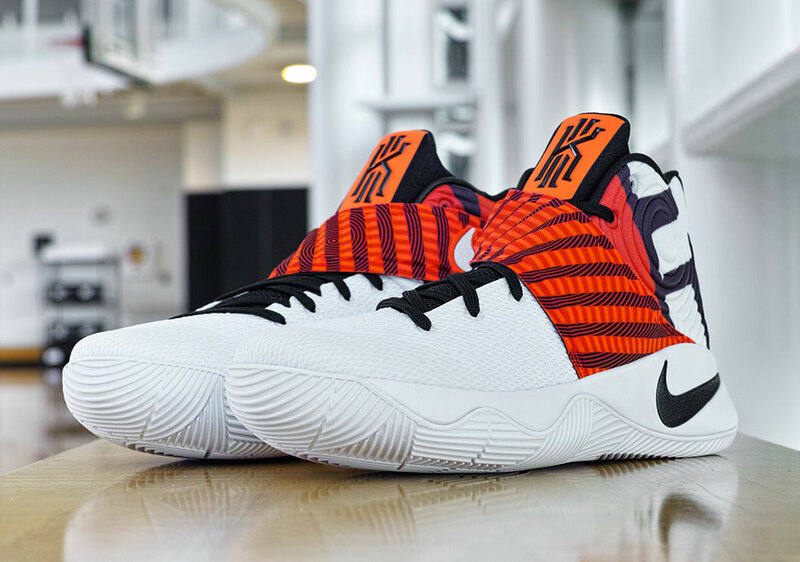 Irving’s gonna bring his game for the NBA Playoffs that commence this Saturday, and Nike is ready for the “second season” with this great new PE of the Kyrie 2 signature shoe inspired by crossover moves, with hypnotic graphics used to give the hoops shoe a striking appeal. 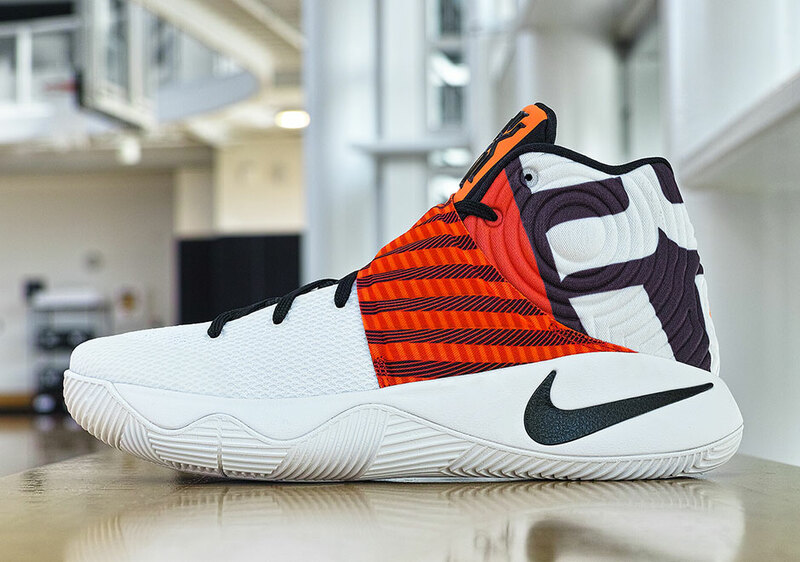 The Kyrie 2 “Crossover” will release in limited quantities on May 14th, but look out for the star point guard to lace them up for the Playoffs.